…. what could be better? 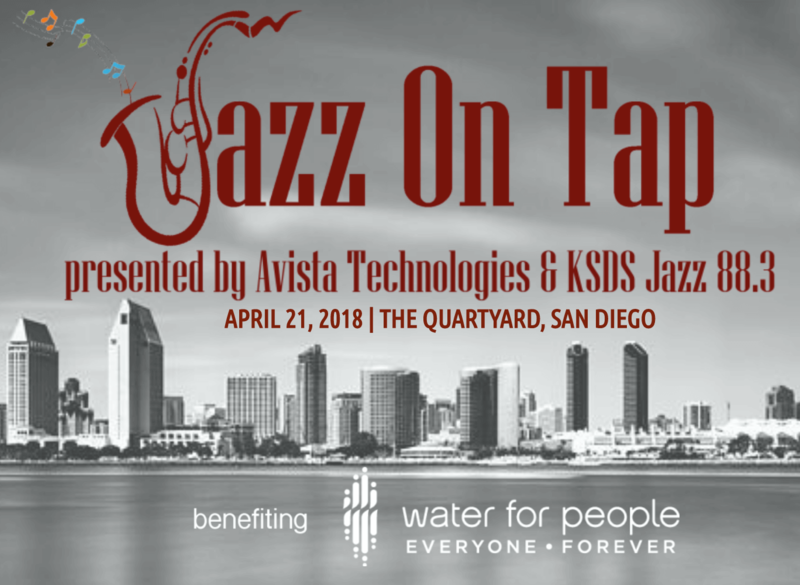 Enjoy an evening of great jazz under the stars, presented by Avista Technologies & KSDS, Jazz 88.3. Bands include Gilbert Castellanos, Euphoria Brass Band, Monette Marino World Jazz Ensemble, JazzKatz Orchestra, and The Matt Smith Neu Jazz Trio. Net proceeds will benefit Water For People, a charity working to bring safe drinking water and sanitation to developing countries around the world.